Over the years Vx Pharma has established key relationships with clients, sponsors and service providers. Some of these relationships remain purely strategic whereas others are formalised into contracted and binding obligations on the parties concerned. 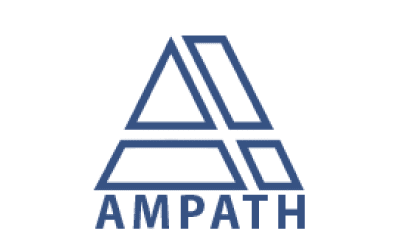 Ampath is one of the largest Private Pathology laboratories in Africa and has recently acquired a stake in VX Pharma as part of its diversification strategy. The relationship, consummated in Q1 2018, opens up several opportunities for VX Pharma to expand its footprint and service offering. 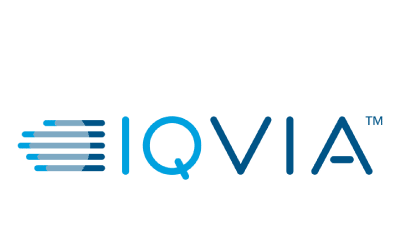 Previously known as Quintiles prior to their acquisition of IMS, IQVIA is a leading global CRO and Health Data Company. VX Pharma is proud to be an IQVIA Partner site. 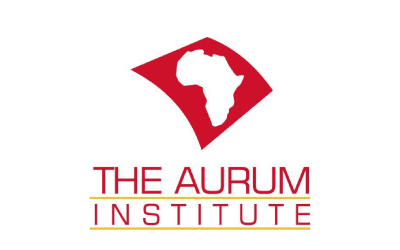 The Aurum Institute is a leading healthcare organisation that has been successfully battling the joint scourge of HIV and TB for over 20 insightful years. VX Pharma recently formalised a relationship with the institute, via its wholly owned for-profit subsidiary, Aurum Innova. This alliance has already seen VX Pharma exclusively conducting In-Patient trials or components thereof, as a service provider to the Institute and their collaborators. 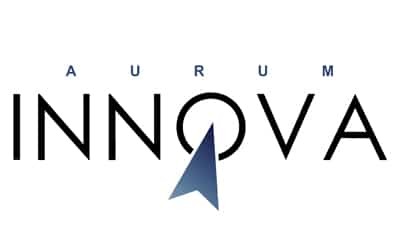 Innova is a wholly owned subsidiary of The Aurum Institute. All proceeds generated by the company are ploughed back into the social development space through The Aurum Institute’s research efforts, treatment initiatives and but not limited to preventative educational campaigns. Innova boasts of a diverse team ranging from management consultants, health practitioners, radiographers, trainers and researchers. 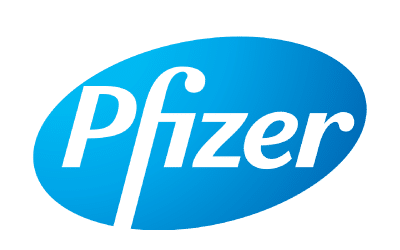 VX Pharma is proud to be associated with Phizer. This global Pharmaceutical Company is a Star Site. TransCelerate BioPharma’s mission is to collaborate across the global biopharmaceutical research and development community to identify, prioritize, design and facilitate implementation of solutions designed to drive the efficient, effective and high-quality delivery of new medicines. TransCelerate aspires for a future state where research and development is faster, more efficient, and harnesses all the available information. If you are interested in partnering with Vx Pharma please contact our CEO, Dr. Mark Fyvie, directly via e-mail.